In spite of doing kapalabhati pranayama regular practice of Daily morning yoga practice and acupressure there is no difference they more to do don't juice of bottle gourd in your morning breakfast after practicing Daily morning yoga be a string bottle gourd juice and if you feel very hungry then make a special porridge the one which we recommend for diabetes. 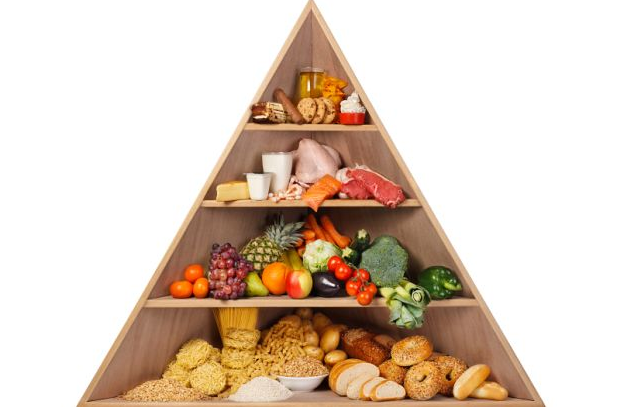 Also, it controls a weight as well eat fruits drink milk eat light stuff consume more green vegetables in your lunch in dinner also you should have green vegetables and pulse of a green gram you will have to bring changes in your meal and also remember with such changes in the meal. you will have to bring changes in your lifestyle also bring a few important changes do not sleep for more than 6 hours with such little changes in your daily routine. your whole life will be transformed so drink lukewarm water this is the first thing you should do in the morning everyone should drink water after getting them in the morning if you drink lukewarm water it will help to reduce your weight but if drinking lukewarm water does not help you then what you should do drink Triphala water in morning for this soak 2 spoonful of Triphala overnight in plain water by morning all the components will be extracted in the water soak it in overnight in morning boil this soak Triphala in 2 glasses of water then volume reduces to 1/2 a glass filter and drink it you can add few more things if you do not have joint pains then add few drops of lemon few drops of lemon juice and also ginger extract in a small quantity few drops of lemon juice ginger extract and honey mix them all and drink it your weight will definitely be reduced with this home remedy till now we have had thousands of people reduce their weight and therefore all these people have full faith that with the practice of kapalabhati pranayama and with little changes in your lifestyle one can definitely get rid of the problem of obesity. obesity has to reduce there is absolutely no doubt in this fact just take this home remedy what is that Triphala two spoonful soaked overnight in two glasses of water if stomach is sensitive then soak one spoonful in one glass of water two spoonfuls of Triphala soaked overnight in two glasses of water boil this water in morning when quantity reduces to half a glass add in that Triphala extract few drops of lemon few drops of ginger juice about 10 to 15 drops and one to two spoonful of honey and drink it warm early in the morning itself as soon as you wake up for breakfast drink juice or bottle would after you have practiced Daily morning yoga has Triphala what has to be taken as soon as you get up so you must drink Triphala of water in the morning with few drops of lemon ginger juice honey added in it lukewarm water is also effective in this also one may add drops of lemon ginger juice and honey which will have to reduce your weight then you can also adopt another remedy and one of the most effective remedies is the use of ashwagandha leaves along with bottle gourd juice leaves of Ashwagandha. now we will tell you to reduce the weight take leaves of ashwagandha for increasing weight the roots of this plant are used leaves are used for reducing the weight eat one leaf of ashwagandha in morning afternoon and evening with lukewarm water take the one hour before breakfast afternoon lunch and dinner in addition to this drink lukewarm water whenever you feel thirsty although we recommend various abstinence for one month but one has to take these resource seven days only then give a gap of 15 days again take these leaves or seven days regularly after consuming ashwagandha leaves for these 14 days you may check your weight you will find that within a month you will share from 10 to the use of Usher's in the leaves for three to seven days one should eat its leaves for three to seven days twice a day in morning afternoon and evening on empty summer then after I get for fifteen days I can take the same remedy from semesters for one month what they should avoid stop intake of salt it can be consumed in small quantities BP remains low stop the living serious then what should one eat green vegetables milk and fruits etc for nine years have been on this diet only such diet not just removes the excess fat but provides a balance the normal level of fat which is required by our body is maintained properly only excess weight is removed from our body so eat green vegetables milk and fruits and also the leaves of Ashwagandha and also do kapalabhati pranayama and hatha yoga. Daily morning yoga within a month you may lose 30 to 40 pounds of the excess weight and this will really be a major achievement for you eat leaves of Ashwagandha which reduce the excess fats in no time each for three to seven days then give a gap of for about one month no cereals no salt no sweets no clarified butter eat green vegetables milk and fruits you may say such a diet will automatically reduce the extra pounds but these remedies are for those who put on weight even when they drink plain water for those who have tried many things have been doing morning walks past 10 or 20 years even then there is no difference ashwagandha leaves should be used by them we give primary importance to Daily morning yoga. Ayurveda also there are many such traditional medicines which can help you shed your excess weight and my main aim is to make this country and the whole world healthy and free from diseases we want your equal support in this obesity affects the stamina of a person working capacity is reduced he becomes very lethargic practice of yoga will make you more capable more strong and more active slowly your physique will become attractive balanced and healthy this will also reflect directly on your personality in my opinion for an all-round personality development to enhance your capability and stamina to develop self-confidence to improve and enhance your skill and to keep away from all kinds of ailments that is nothing better than you got Bay City a problem from which 20 to 40% of world's youth population and 10 to 20 percent children of our country and of the world are suffering thousands of millions of sufferers may get rid of this problem you may inspire your friends and family members to practice yoga regularly if they want to get rid of this problem I hope this message will spread soon and all the people of this world suffering from the problem of obesity will definitely be benefited because there is only one remedy for this yoga practices and a natural and balanced way of living always keep your diet balanced and mind joyful practice yoga behaves for half an hour to one hour regularly you will never have to suffer from the problem of overweight I am sure you will never become always you will remain healthy slim trim smart happy and joyful with an attractive personality he will become a unique example and leave a positive impression on this world . 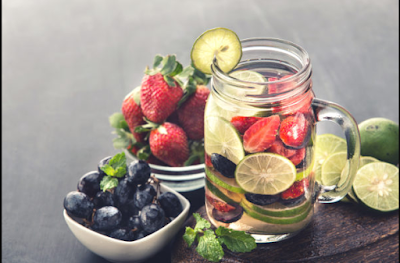 These 15 Detox Water Quality recipes will help you lose weight, increase your metabolism, remove your liver, and achieve your daily water goals. Normal water can be boring. If you find yourself consistently achieving for sodas or other sugary drinks, this is a great treatment for healthily quench your thirst. 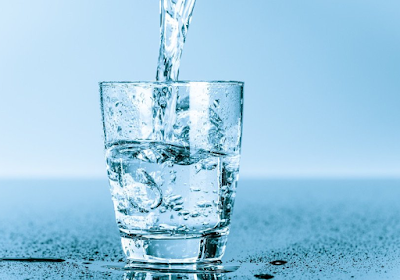 Most people are guilty of not getting enough drinking water to their diet. Ourselves included. 1. We drink other activities that preference better. 2. Drinking water can be pretty boring. The issue is that water absorption is extremely important to your health. It helps remove fat cells from the body, escalates the body's metabolism, and helps control yearnings. That's why I created these cleansing water recipes. Peaches and plums are in season in the summertime time and early fall, so be sure to fill up on these ingredients throughout that time. 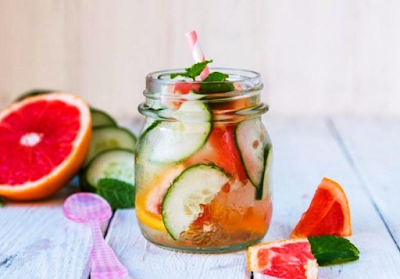 This detox water is filled with citrus fruits, rendering it really saturated in Vitamin C. This is a great drink for frosty and flu season to keep your immune system healthy. This drink is a superb go-to because the fruits can almost always be found all year round in your local grocery store. This simple detoxification water menu is light and incredibly refreshing with the help of the mint. We recommend it on a hot summer season day when blackberries are in season to provide your water a lift in taste. 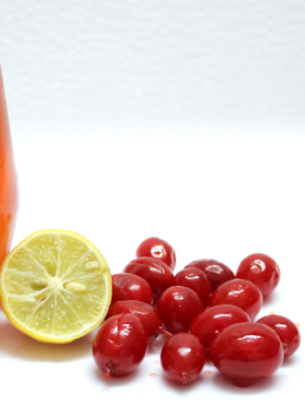 The cherries in think drink make it a good late-spring and summer months drink because that's when cherries are in season and the most affordable! 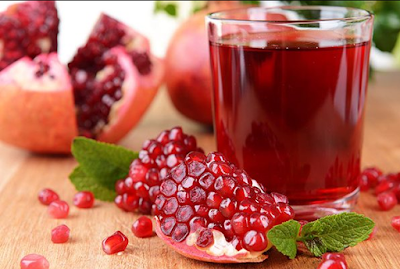 The pomegranate seeds in this drink make it a powerful antioxidant detox normal water recipe! Make sure to fill up in the wintertime when they're in season, because they can be pretty expensive normally. That is another great and simple detoxification water to enjoy during the warm months. Not only are raspberries in season then, but it is also a fun-colored drink to provide at a family group BBQ or other sociable function. 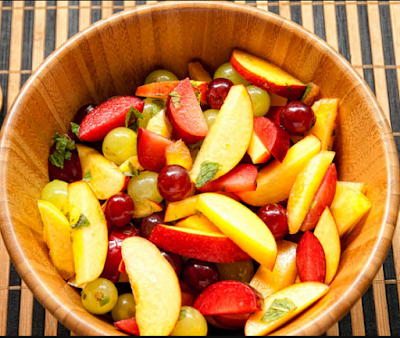 That is another great go-to recipe because apples and grapes can be found all year round. This powerful renewable detox water menu gives you all sorts of nutrients, and the new basil adds a fresh twist of flavor. In the event that you sense like being exciting, try adding in 1/4 cucumber (sliced) as well. 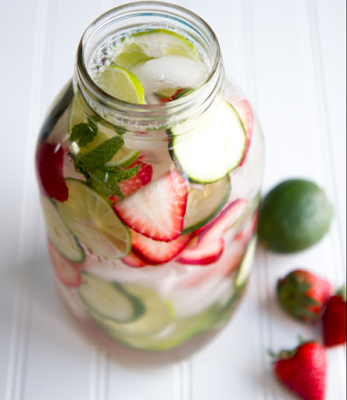 Strawberries and cucumbers are usually reduced price than other berries, making this a great detoxification water recipe to fall back on in a pinch. That is another cleansing drink for the summertime when plums are in season. It's also another highly bright colored mix that is ideal for social parties and events. This tropical drink is great for the summer and in the semester when blackberries and kiwis are in season. Honeydew and grapes are often consumed in the morning, so fix this drink first thing to get an extra boost of nutrients! 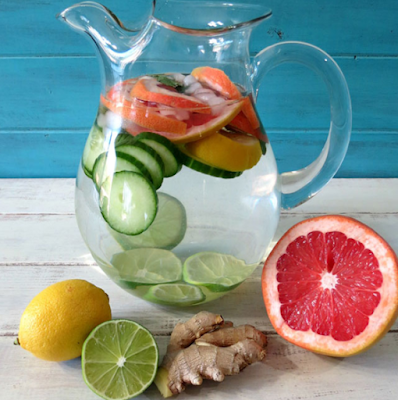 Grapefruits are naturally detoxifying to the body, so that makes this detox normal water even more powerful! Be sure to look out for grapefruits when they're in season in the winter and spring. We've finally reached the blueberries! 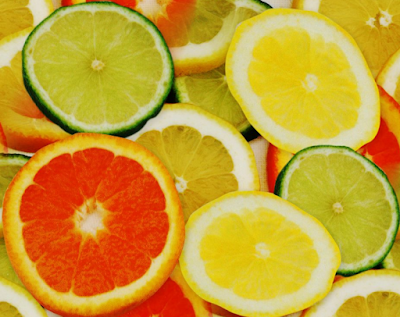 The combo of antioxidants and Vitamin C get this to a robust drink in the wintertime or anytime you feel the need for an immune system boost. People lose typically 10-21 pounds in 7 days and absolutely love it! But even better than the weight loss is the feedback we get from people about how the program has trained them how to improve their eating habits and find a diet plan that truly works to them in the long-term.